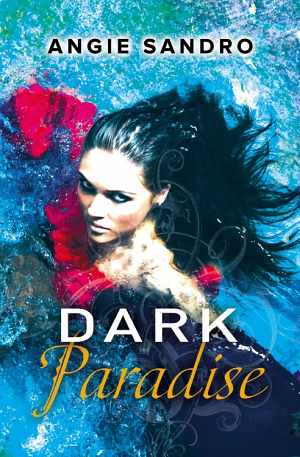 Rhiann W. has won the DARK PARADISE cover reveal $25 Amazon gift card giveway. I would like to thank everyone for their support this week. I know I must've driven a few of you crazy with all of my tweets and posts. I promise this is not normal behavior. Typically, I’m more the reclusive (shy) type. Now that my cover reveal is over, I’m heading back into my writing cave. I probably won’t stick my head out very often because I’m on a deadline. 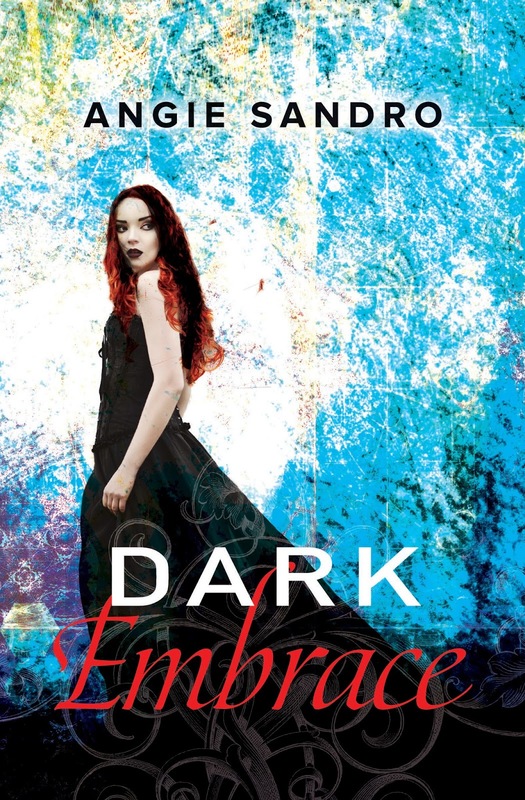 Those who are new to this blog may not know this, but DARK PARADISE is the first of three books in my trilogy. 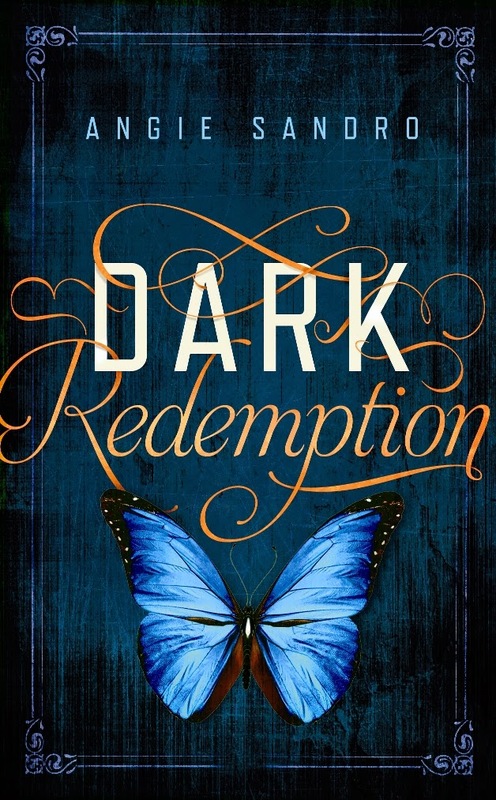 DARK SACRIFICE and DARK REDEMPTION are also being published this summer (all three within a month of each other. *gasp*). So, I’ll be busy writing and editing for the next few months. I still have some cool cover reveals scheduled for other authors. 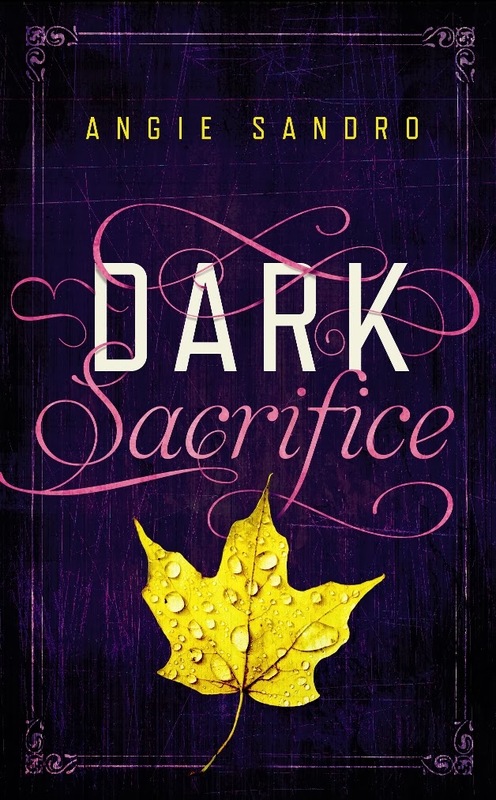 And, well, I also have my amazing covers for DARK SACRIFICE and DARK REDEMPTION sitting in my computer, begging to be released to the world. Congrats on the cover reveal! Sorry I missed it. Thanks, Beth. I'm sorry you missed it too. I hope to have other fun things in the future, so please stop by again.